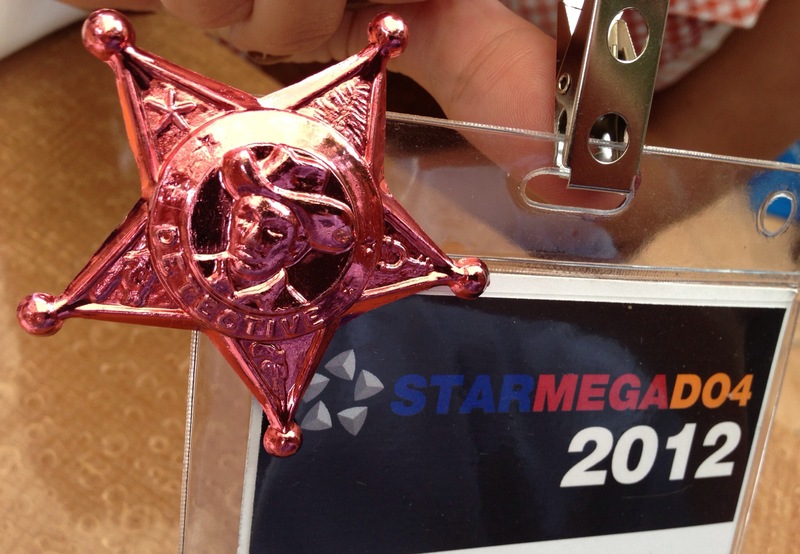 There was lots of media on the Star MegaDo4 and they are finally coming out with the coverage. Here is a recap and links to some of the coverage as you wait for my trip report. Please let me know if I have missed something!